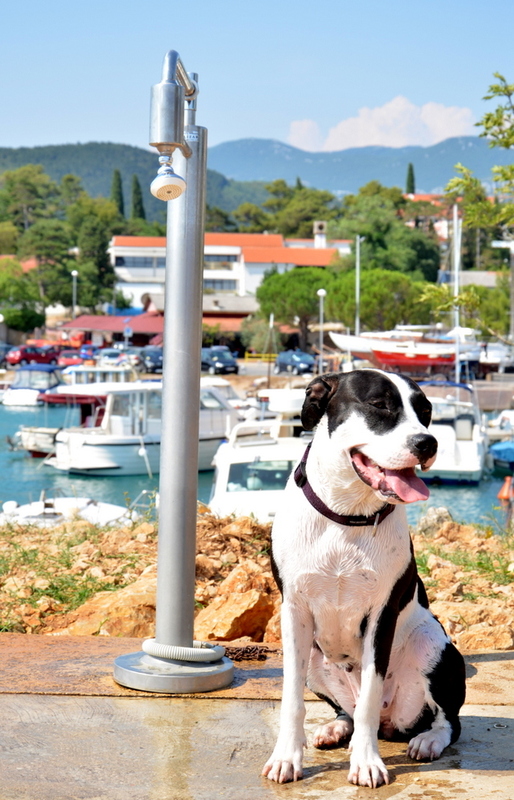 Take your pet on holiday on the Crikvenica Riviera! Local people and tourists have been using the embankment in the small harbour of Podvorska to walk their dogs for years. 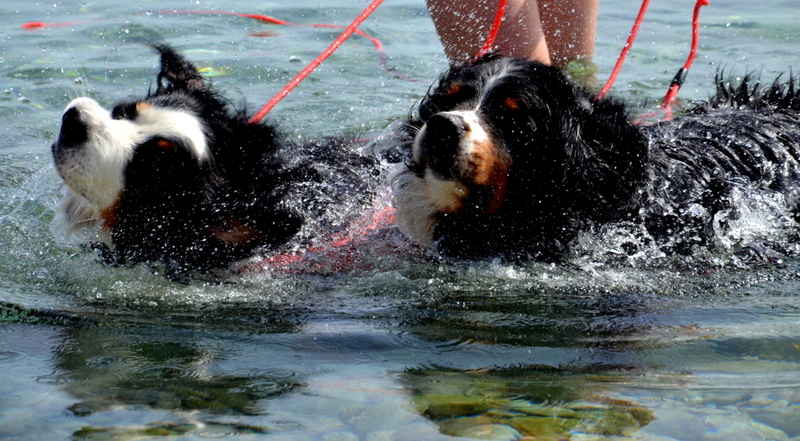 And not only for walking – many dogs loved to swim in the sea there. 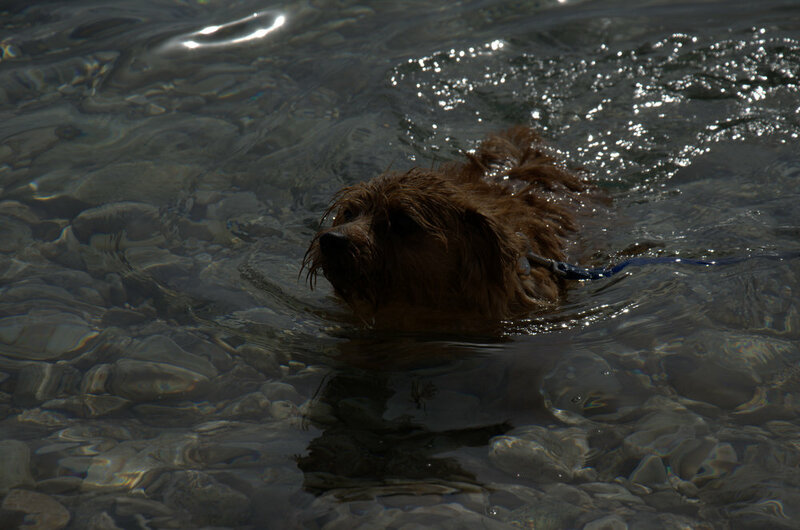 Since the small beach that existed there was never of interest to other tourists and swimmers, the idea was born that Crikvenica should have a dedicated dog beach in addition to a dog walking area in the centre. The rest is history! The investment in the new service has paid off. 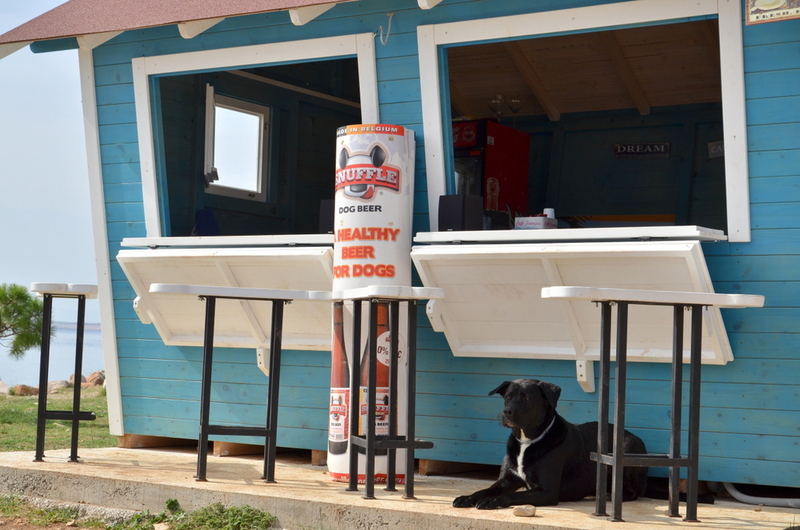 The Podvorska dog beach in Crikvenica was declared the best dog beach on the Croatian coast by the Top Destinations website. The beach was opened in July 2010, and since then has expanded the range of services and facilities on offer. These include a dog shower, benches with canopies, garbage containers and pet waste bags. The planted pines provide sufficient shade. Entrance to the beach is free, and the rules of conduct are explained on an instruction board. veterinary clinicPets are welcome in many accommodation properties in Crikvenica. The town has a veterinary clinic, a pet shop, and a dog grooming salon. A dog hotel is located in the village of Križišće in the hinterland. We are aware that dog owners choose only those destinations that offer enough comfort for their four-legged friends. For this reason, we strive to provide an appropriate service for them! We believe that you'll enjoy pleasant moments together by the sea. 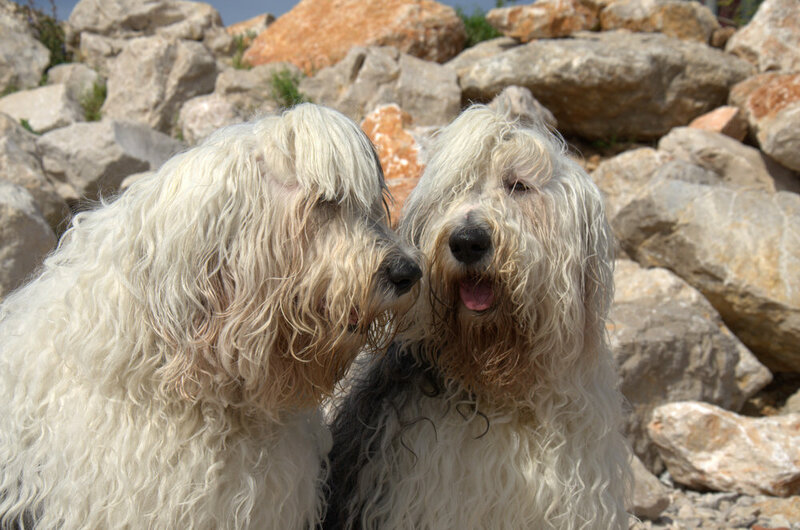 If you're looking for a place where you can take a walk with your pet, we recommend the Love Path or Mediterranean Labyrinth of Love in Crikvenica, and the fantastic Kačjak-Perhati trail, which connects Dramalj and Jadranovo. For those in search of quiet and idyllic green surroundings, the area of Vinodol offers walks around Lake Tribalj and a scenic forest, which are less than half an hour's drive away.